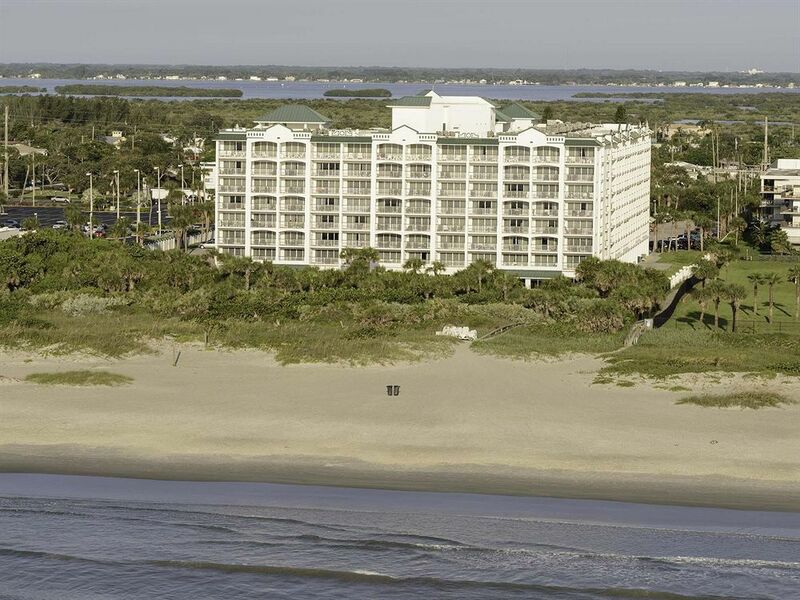 Cocoa Beach is one of the most popular beaches in Florida. 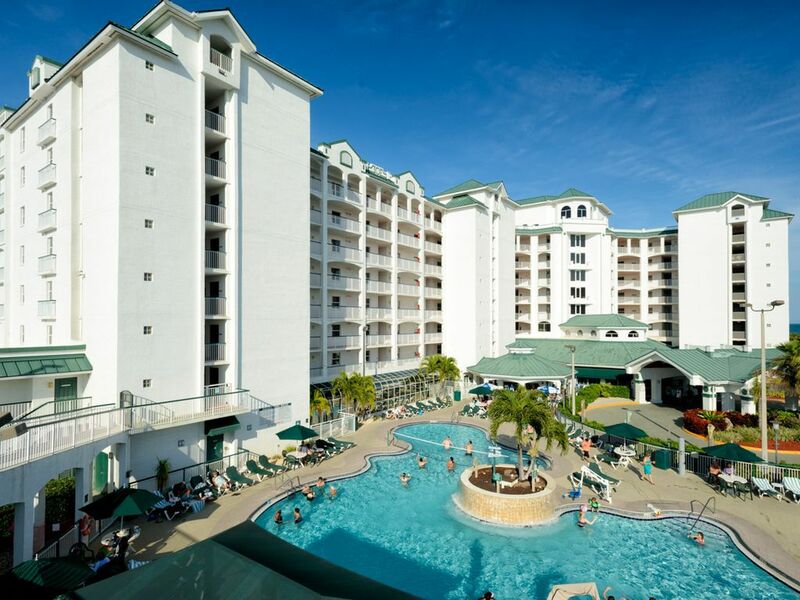 We offer the best Vacation Rental Resorts in Cocoa Beach, Florida. 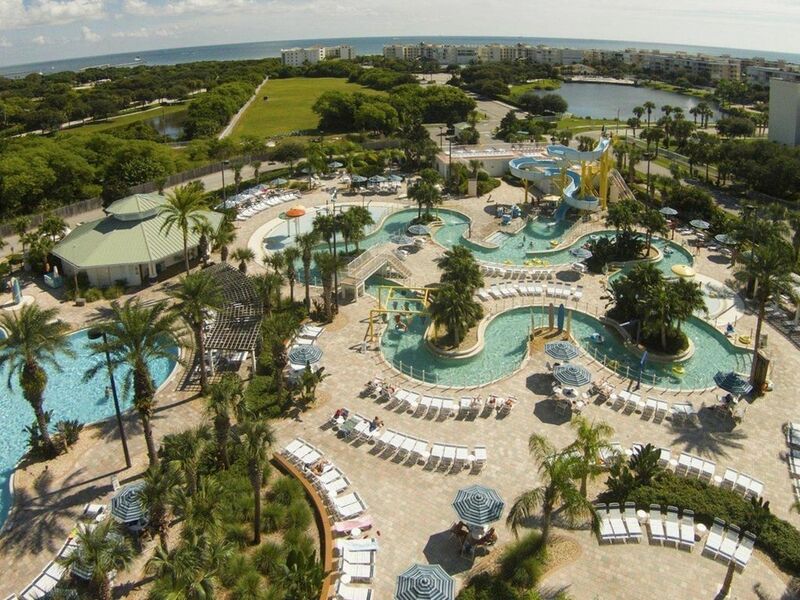 Our resorts offer affordability, an abudance of activities, and amenities, and on-site staff for excellent hospitality. 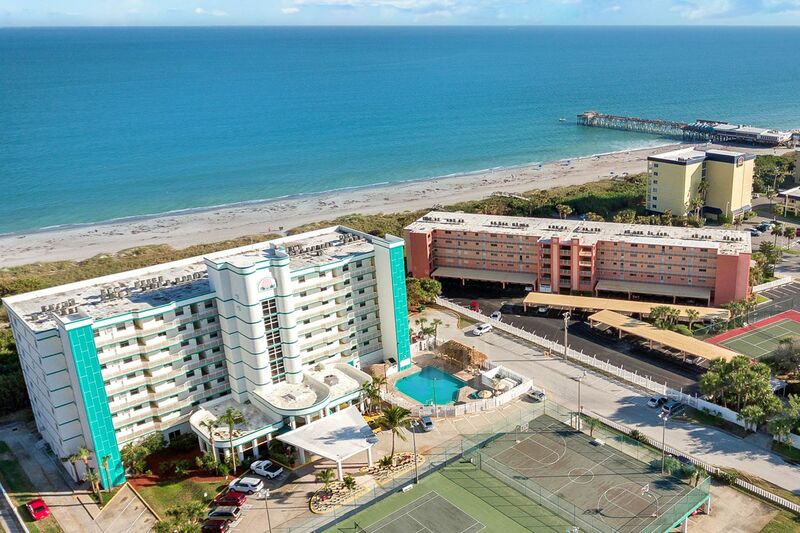 Attractions in Cocoa Beach include fishing, the pier, Ron Jon surf shop, eco-tours, museums, golfing, shopping, various restaurants, casino cruises, surf schools, and much more. 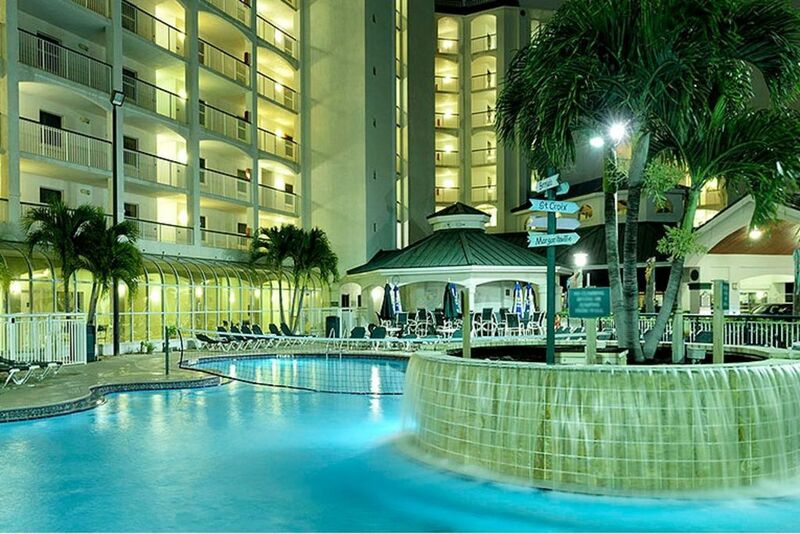 Enjoy fun in the sun at Cocoa Beach with relaxation and comfort in one of our excellent vacation resort rentals.